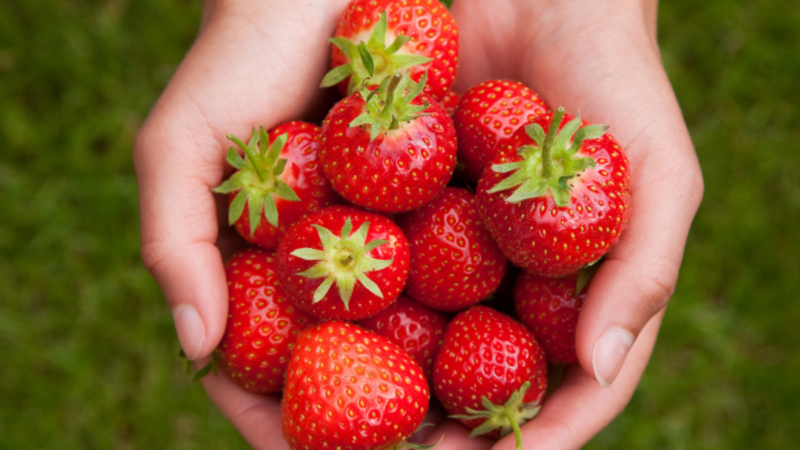 White paper discussing the analytical challenges for pesticide residue analysis in food. Extraction and clean-up of pesticide from complex matrices. A convenient and effective approach for determination of pesticides in food and other complex matrices. From forensic toxicology to environmental analysis to pharmaceutical research, a constant in almost every field is the need for greater productivity; to quantify more samples in less time with greater reliability and confidence, and to do it all on ever tighter budgets. The Thermo Scientific™ Endura™ Triple Quadrupole Mass Spectrometer meets these needs with unsurpassed value. It delivers best-in-class sensitivity run after run and day after day regardless of sample type or matrix, and does so with an ease-of-use that takes the worry out of method development and operation. 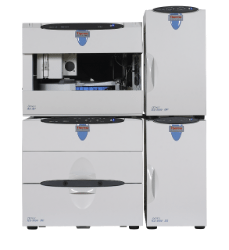 Take a major step up in productivity and performance with the Thermo Scientific™ TSQ™ 8000 Evo Triple Quadrupole GC-MS/MS. 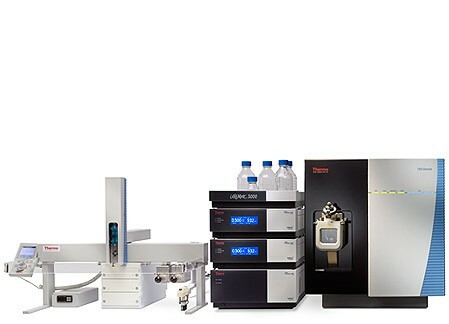 Designed for and developed with high throughput analytical labs, the TSQ™ 8000 Evo system delivers the highest productivity of our triple quadrupole GC-MS/MS systems, with MS/MS simplicity and even higher performance SRM. 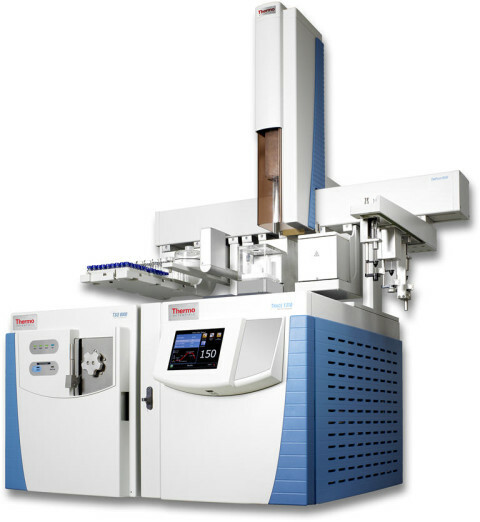 This unique system offers deep integration between hardware and software that helps laboratories adapt to their changing environment and deliver quality results on time, every time. 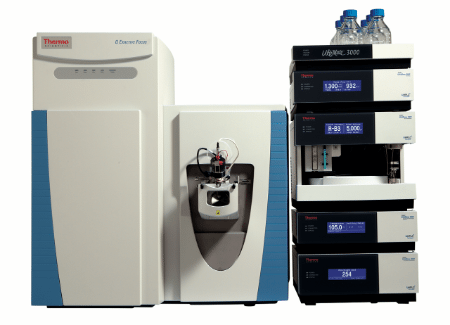 The sensitivity, selectivity, flexibility, and ease-of-use provided by hybrid quadrupole-Orbitrap mass spectrometers set the standard for screening, quantitation, identification, and confirmation of targeted and untargeted compounds. The Thermo Scientific™ Q Exactive™ Focus hybrid quadrupole-Orbitrap MS makes this power accessible to environmental, food safety, clinical research, forensic toxicology, and pharmaceutical labs challenged by growing sample volumes and constrained by strict budgets. The Q Exactive Focus system simplifies method development, saving time and decreasing costs while reliably delivering unsurpassed results.